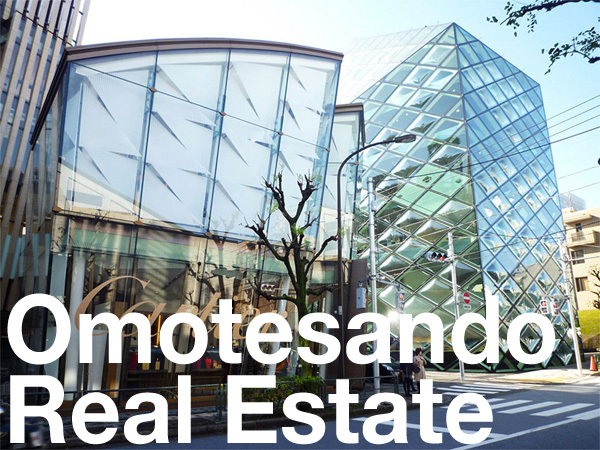 Apartments in the first round of sales were priced from 30.4 ~ 199.8 million Yen (approx. 270,000 ~ 1,775,000 USD).The largest apartment on offer is a 180.77 sqm (1,945 sq.ft), four-bedroom unit priced at 199.8 million Yen. The building is due for completion by April 2020. According to Tokyo Kantei, this is the first new condominium in the prefecture to have several apartments priced between 100 ~ 200 million Yen since the early 1990s. In 2017, the average price of a brand new 70 sqm (753 sq.ft) apartment in Ishikawa Prefecture reached 42,450,000 Yen, the highest level seen in 10 years. The 15-storey mixed-use building will have The Residence Kanazawa located on floors 8 ~ 15, with the 90-room Hyatt House Kanazawa hotel located on floors 3 ~ 7. 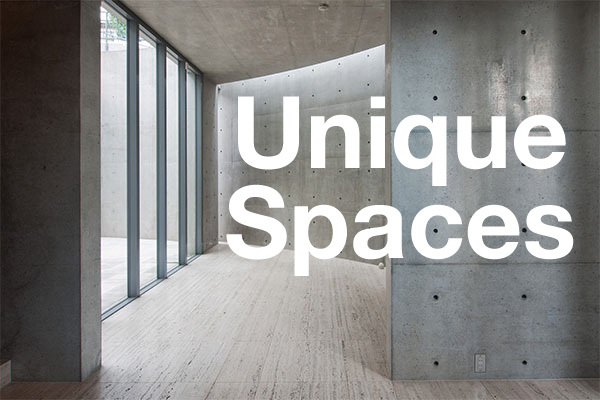 This will be the first Hyatt House branded long-stay hotel in Japan. 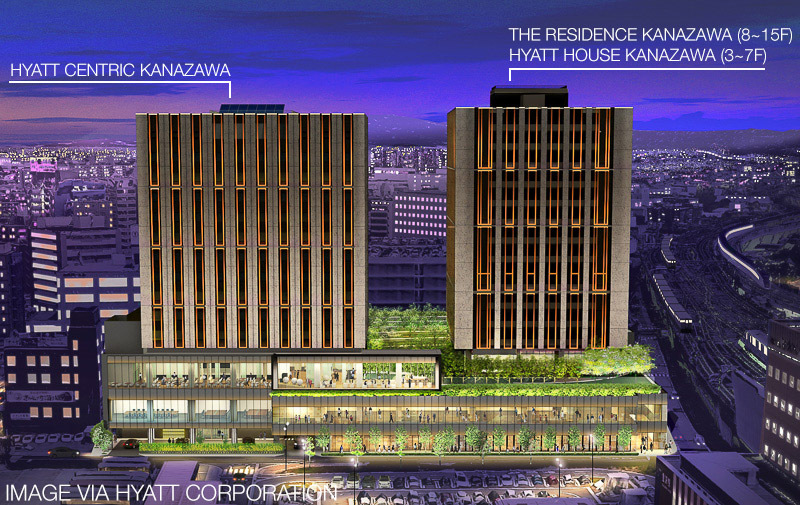 The project will also include the 14-storey, 250 room Hyatt Centric Kanazawa. The building is adjacent to Kanazawa Station. The Hokkoku Shimbun, October 19, 2018. Travel Watch, June 8, 2017. Previous Post Previous Post: What happens to your home loan if your house is destroyed in a natural disaster?